(MENAFN - UkrinForm) Members of the committee on monetary policy of the National Bank of Ukraine (NBU) believe that there are grounds to discuss the easing of monetary policy. 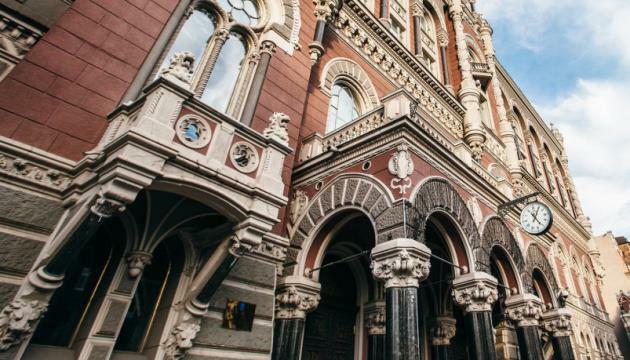 This is stated in the results of the discussion by members of the committee on monetary policy of the level of discount rate, the NBU's press service reported. "The committee's participants also noted a number of positive factors that could be used to discuss further mitigation of monetary policy. Such factors include reducing the risks of macro-financial stability as a result of a new program of cooperation with the International Monetary Fund and obtaining official financing, a favorable situation on the foreign exchange market and restoring the interest of foreign investors in Ukrainian government securities and lowering prices for imported energy resources," the report said. Some committee members also focused on the potential positive effect of lowering the discount rate on renewing lending and reducing the current account deficit of the balance of payments. Participants of the committee meeting said that the reduction of the discount rate should be carried out carefully and gradually and only if the inflationary risks are reduced and inflation is directed to the target according to the trajectory envisaged in the macroeconomic forecast. The NBU in late January decided to keep the discount rate at 18%. Such a decision is aimed at reducing inflation to 5% in 2020.